Kördel sees itself as a service provider that is able to meet all requirements in the logistics sector and of our customers. 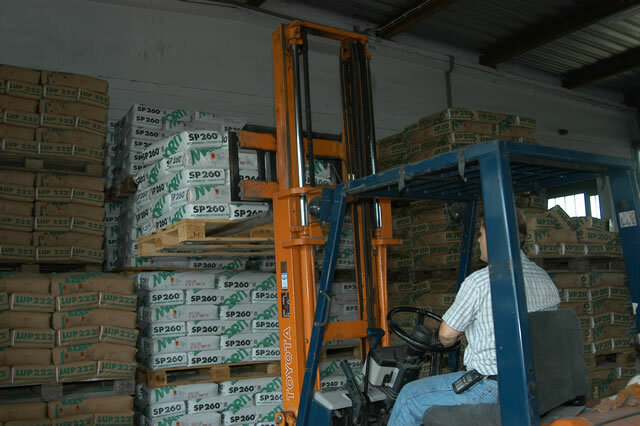 This means not only transporting the goods but also storing and handling every kind of material such as finery, screed, steel, panels or roofing tile. 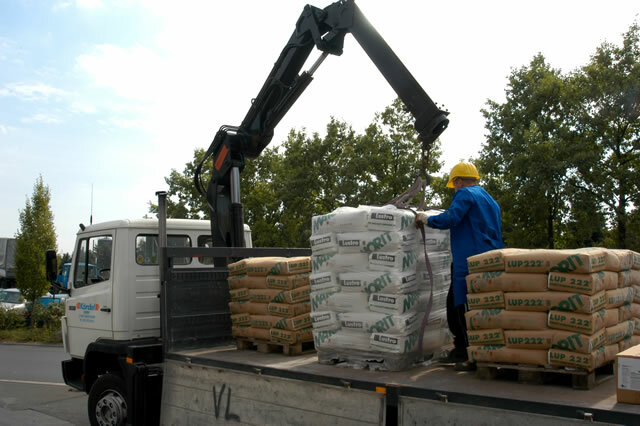 Furthermore, we offer delivery with all trucks from 7.5 to up to 40 to, equipped with a crane or tail lift. 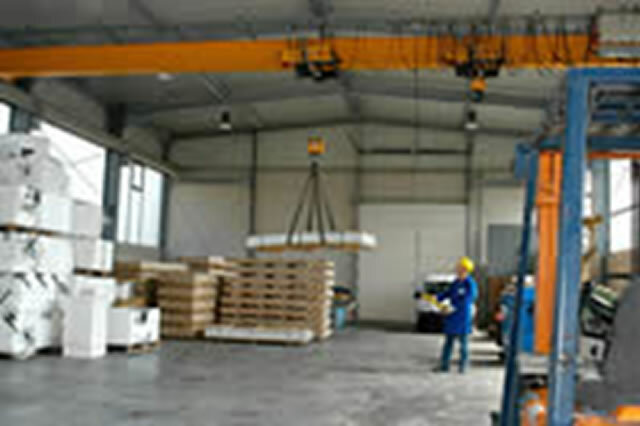 We also hire out buildings, halls or storing space for goods of all kind. You can find further information in the service section at our homepage. Besides, we gladly welcome you to use our contact form or to call 0049–5665–948-0.